After the Great Depression and World War II dominating the 1930s and ’40s, the ’50s was a decade when increased prosperity meant more time was devoted to artistic pursuits like films and fashion. As a result, the ’50s is one of the most well-known decades for its iconic stars and the glamorous hairstyles they made popular. Women were ready to let their hair down, especially after WWII, when hairstyles had to be work-appropriate and industries were focused on the war effort instead of manufacturing beauty products. 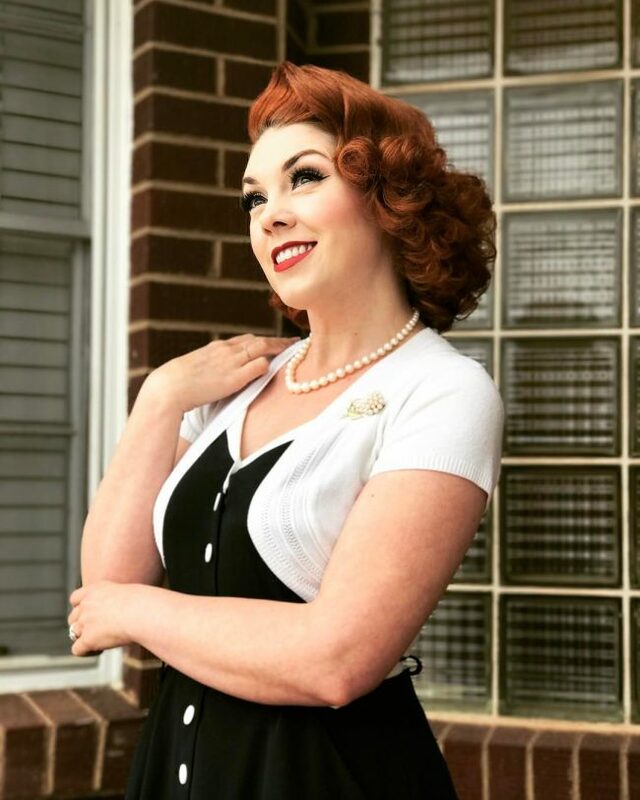 If you’re looking to put some vintage flair in your next hairstyle, the ’50s Hairstyles is the perfect decade to grab some inspiration. Many popular cuts were shorter than shoulder length, making pixies and short glamorous curls all the rage, while younger women with long hair started wearing their locks in high ponytails. These 30 hairstyles inspired by the ’50s show how easy it is to work some vintage chic into your modern hair.